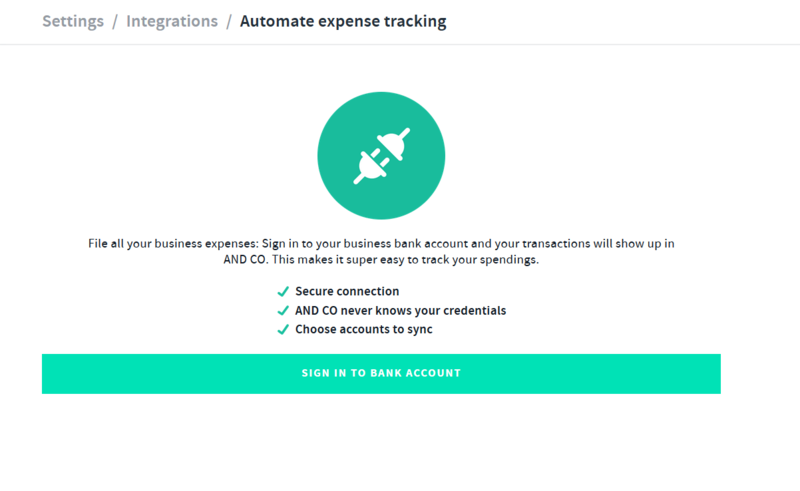 Connect Your Supported US or Canadian Bank Account So You Can Track & Manage Your Expenses! 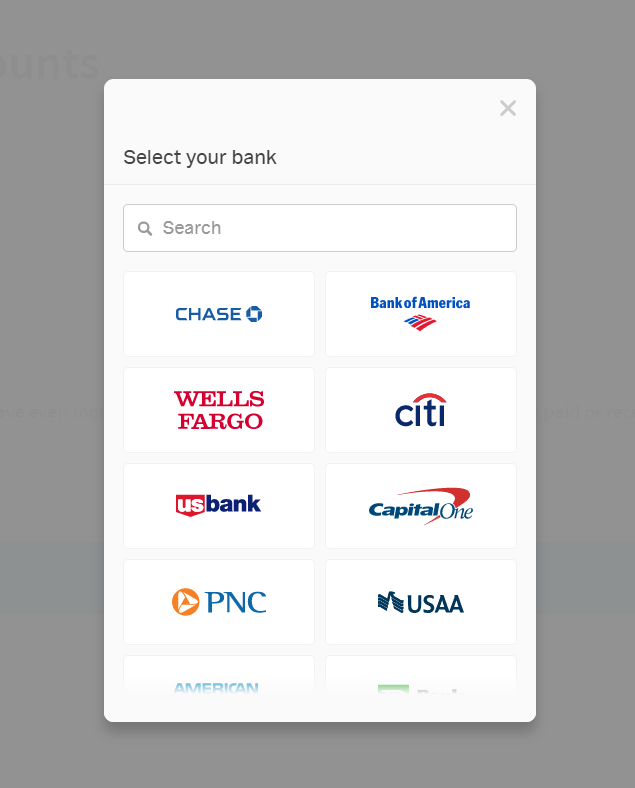 You can connect your supported US or Canadian Bank right in the app to automatically file all your business related income and expense transactions! You can even match income to the corresponding invoice! #Boom! 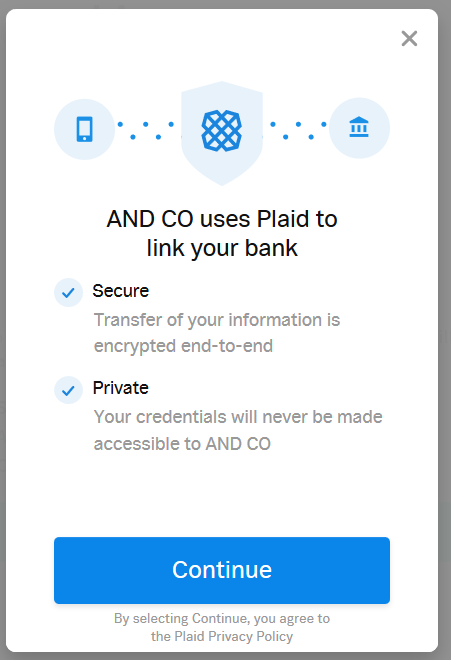 With AND CO we integrate with a third party Bank Connections Platform called Plaid so you can connect to your supported bank via our Plaid Connection in the app. 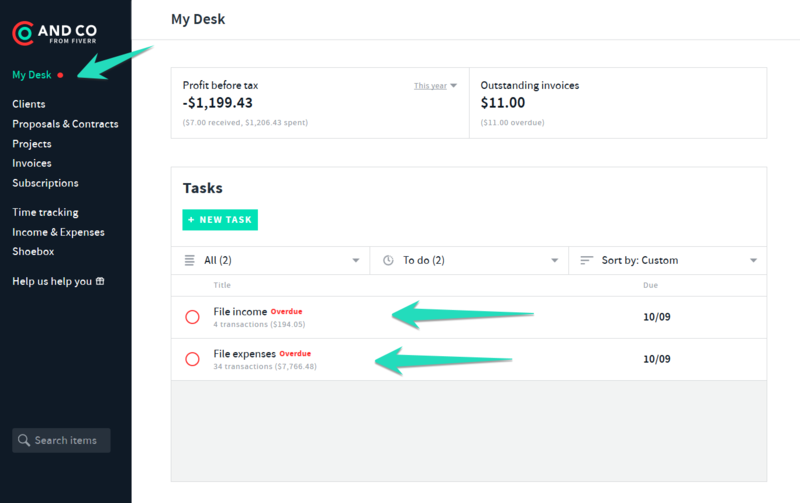 Select the > income and expenses tab > New Expense drop down > Automate expense tracking. Once you have successfully connected to your Bank, you can select the account in which you wish to connect to and have the transactions imported. Your imported transactions will appear via your Desk tab as a Task. If your bank is not yet supported or an international bank, we can pass on a request for this bank to be supported in future to our third party Bank Platform Plaid and keep you posted on developments. Please reach out via the in app support chat tab with the details and URL of your Bank. If your Bank is not yet supported you can keep track of your business related income and expenses by selecting the green plus symbol, create expense or import them in via the settings tab, integrations, import data. 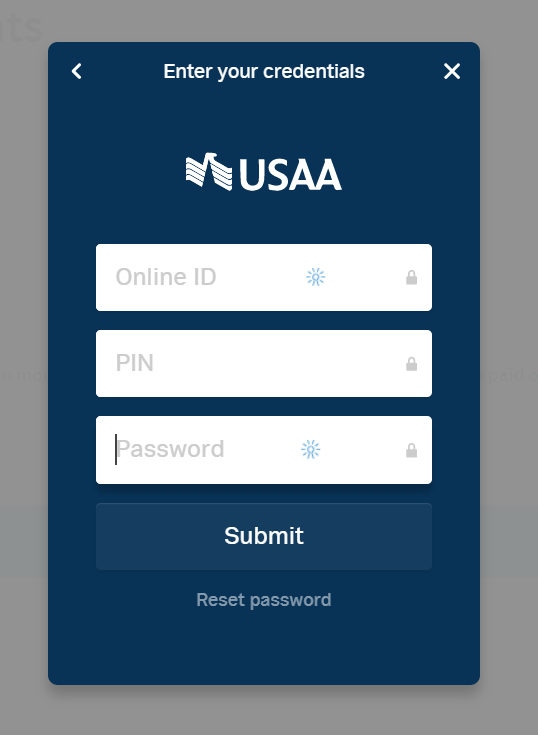 You can add multiple accounts and Banks if required simply by following the above process and selecting "add account." You will be limited to only three institutions connected at a time. Income Transactions imported from your Bank account will appear as a Task via your "Desk" tab displayed as "File Income"
Expense Transactions imported from your Bank account will appear as a Task via your "Desk" tab displayed as "File Expenses"
If your Bank is listed and you are having trouble connecting please reach out to your Chief Operator via the Chat tab to report it.